Seller is READY to Review ALL reasonable offers !!! ROUND LAKE - 24ft of Privately owned Waterfront!! 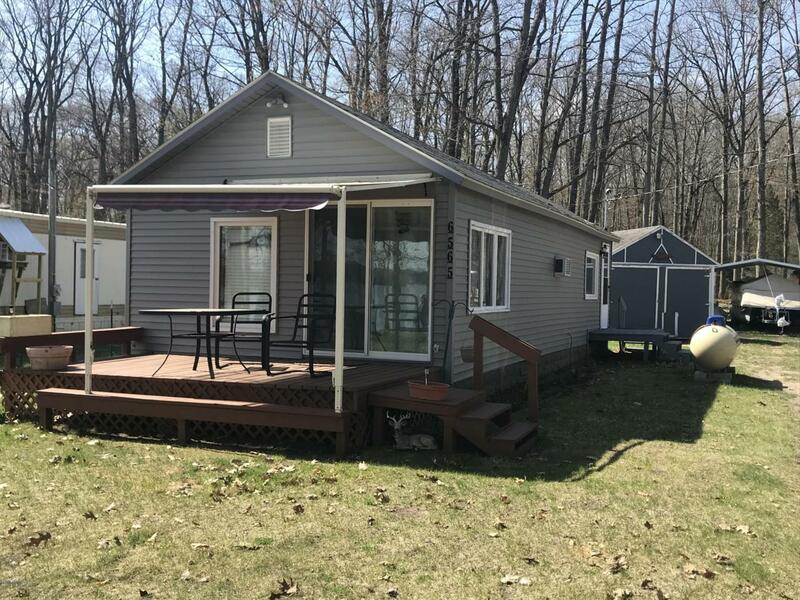 Find your getaway on Round Lake in this 2 Bedroom, 1 Bath Ranch Home. Lovely Views of the Lake throughout the entire house. Enjoy the the view from the living room through large glass sliders leading to the deck. L-shaped Kitchen with breakfast bar, fresh paint, Window AC unit and Wall Furnace. Docks, Storage Shed and Carport all included. This property is located near 1000's of acres of Federal land and Trails for snowmobiling and winter fun. Winter, spring, summer or Fall, this property invites you to enjoy all the year round amenities the area has to offer. Round Lake is an All Sports Lake.